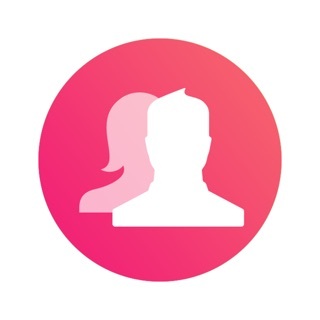 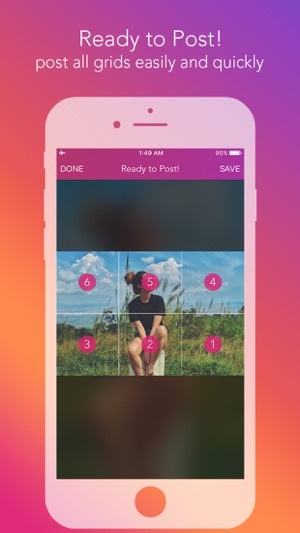 Instagram is a nice Photo Sharing app where you can share photos with millions of people. 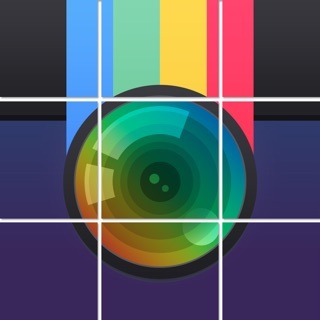 But what if we change the way we post normally on Instagram by post the photo in Huge Grid which people can see your photo even better and bigger. 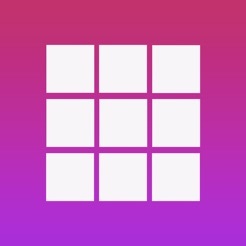 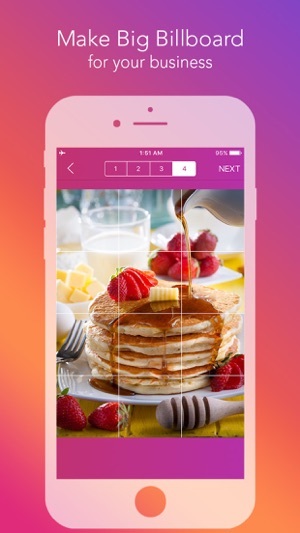 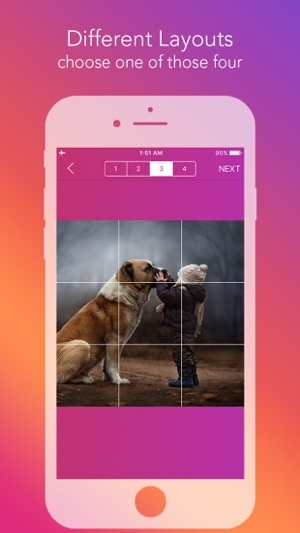 Griddy is an app that helps you split your image into tiles and post to Instagram easily and quickly with different layouts. 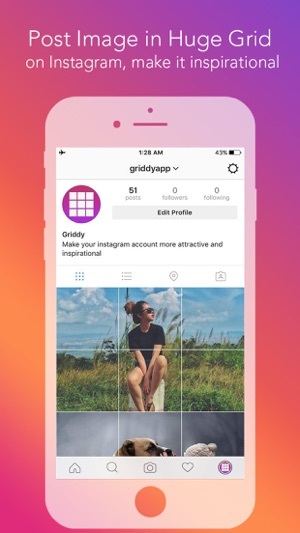 Use Griddy to make your Instagram more attractive and inspirational. 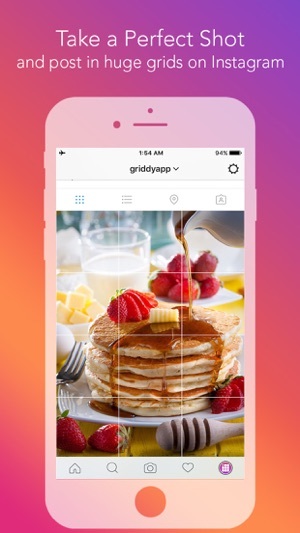 Follow us @GriddyApp on Instagram to see cool stuff we post using Griddy ! Contact us if you have any issues and Rate us if you love our app.